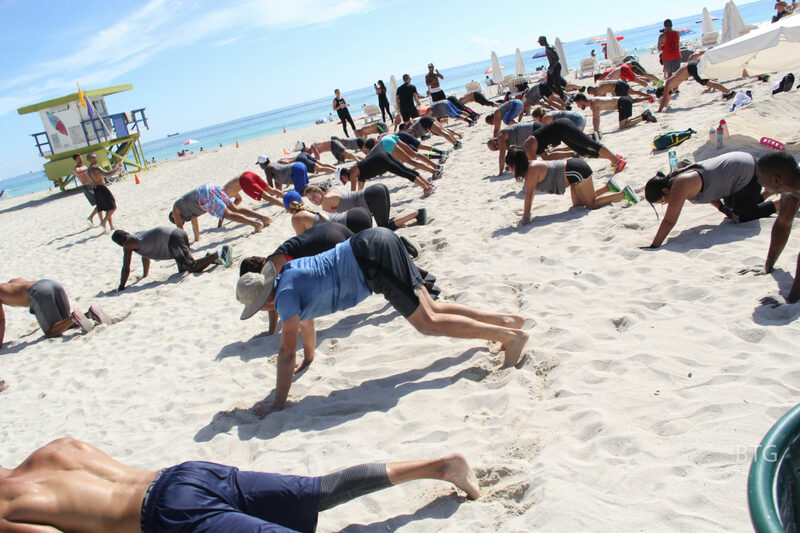 On September 17th we went back to Nikki Beach for another epic beach workout and to show Miami that the beach can be used for more than just a lounging area. 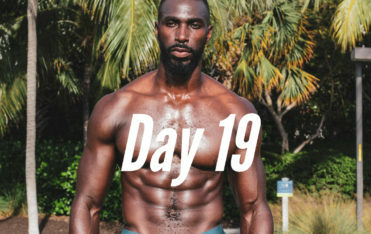 This workout is always mentally and physically challenging, beach running is difficult enough, BEATING THE GYM on the beach is REALLY HARD. The energy was incredible, it seemed like we were running faster, getting lower, and doing more pushups than ever… it was an impressive performance by everyone. You can see the album here. We think our FitFam has developed a strong sense of community that supports each other and pushes each other to become stronger and healthier. We aren’t another bootcamp or class; we are a movement! So keep spreading the good word and helping us grow and proudly showcase your official BEAT THE GYM apparel. We want to hear your thoughts and suggestions about Beat The Gym. 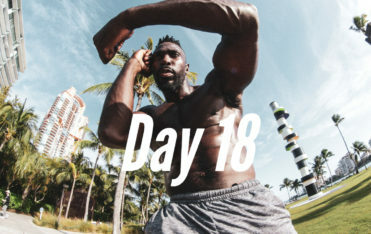 Our objective is build a really cool, close-knit fitness community and improve everyone’s wellness and happiness through the power or fun and social workouts. We’d like to know how we’re doing on this objective. We’d appreciate it if you could complete a brief survey about your experience. We’ll be relying on this feedback to add new classes and content. We look forward to hearing from you! Continue to #BeatTheGym and see you all at the next class!! !